I mean, what is better than a first birthday? 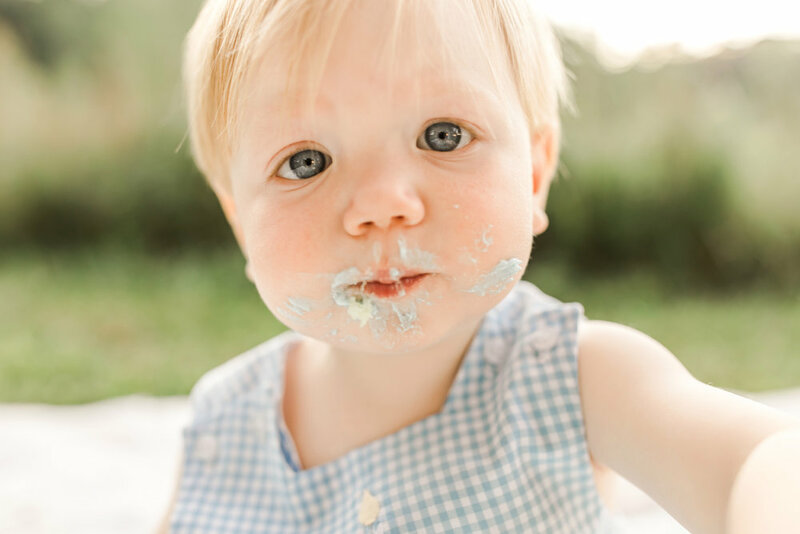 Maxton turned one right before my session with his sweet family, so we HAD to incorporate a cake smash into our time together! 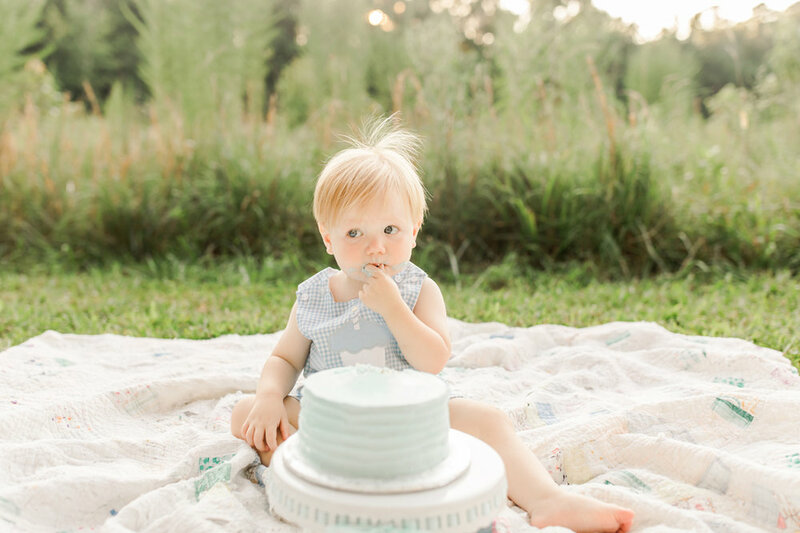 This little buddy LOVES cake (don't we all, lol), and I absolutely loved watching him pensively taste-test the cake and then proceed to dive right in. Such a cutie. 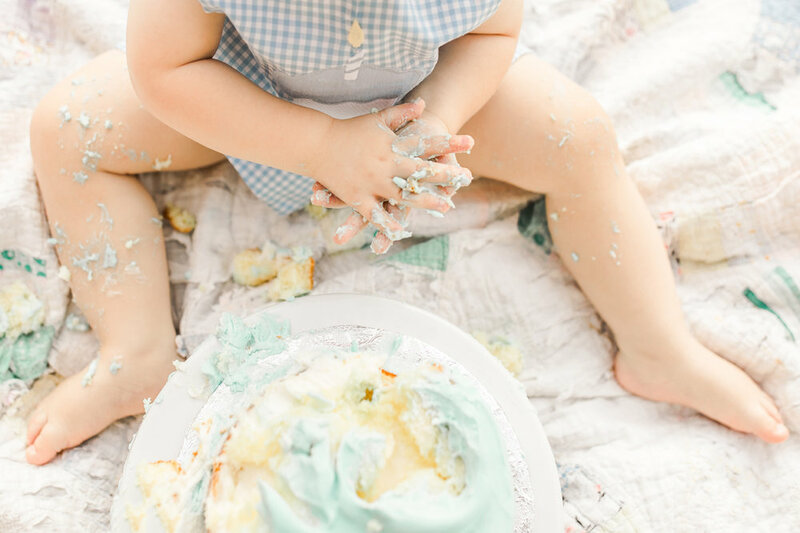 Cake smashes are where it's at, y'all. Happy 1st birthday little man! 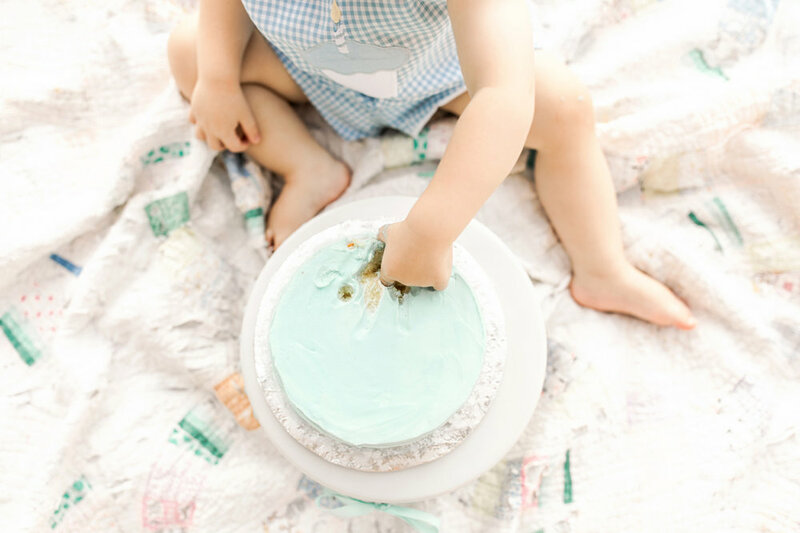 To book your first birthday cake smash session contact me at stephanie@stephaniebryanphoto.com or via my Contact page.